Our drop shipping program is beneficial to new retail clients as well as vendors looking to quickly expand distribution of their product line. Websites and third-party sellers are provided with high-quality photos and product descriptions for all the supplements and products that we carry. Begin listing any supplement or product on your site without any initial investment and Midwest Logistics will ship directly to your customers. Drop shippers can manage their inventory utilizing the live inventory display located in our virtual warehouse giving them a live, 24-hour inventory of all available products. This allows websites to dramatically increase the number of products available without a large initial investment. 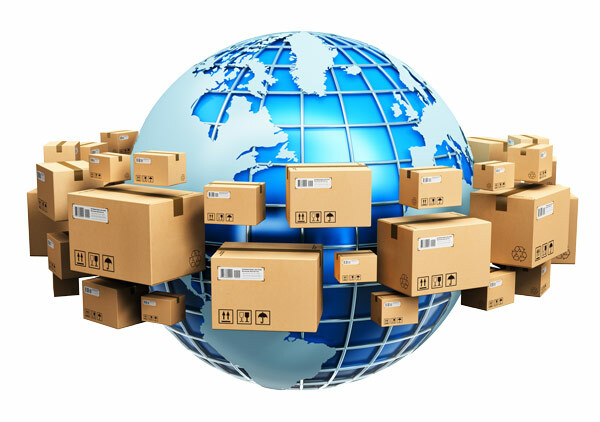 We have built a large base of drop shippers utilizing this service regularly, which allows us to expand the web presence of any product or supplement line practically overnight.